Listen in iTunes and Subscribe! I bet you have a special gift that’s just waiting to be shared with the world. 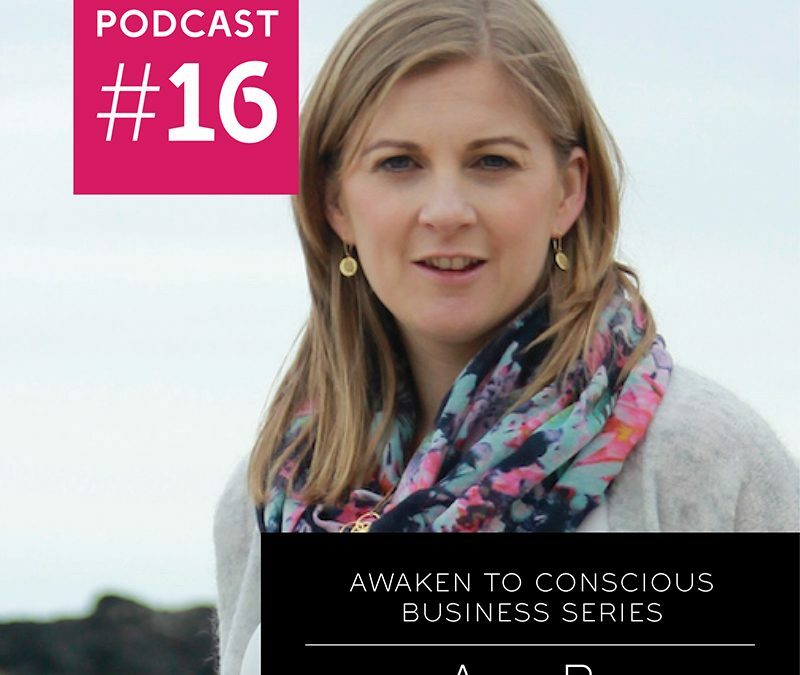 Join Aine and I as we chat about having it all. A business that feeds your heart and soul as well as your family and the community around you… Aine shares her fascinating story: from some darker days that sprung into the beginnings of her beautiful home based business that has international distribution and employs people in her community .As a mother and entrepreneur she has some amazing insight into keeping the balance between family life and business. We discover that our childhood talents and focus can be our special gifts as an adult to change the world, by acting locally and with a high intention for good starting with yourself and your family. Aine Breen is the founder and designer behind Liwu Jewelry. A collection of delicate jewelry with meaning – ‘Small gifts, big meanings’. In late 2011, Aine moved from Dublin to Beijing. Eager to discover more about Chinese Culture, she took a course in Chinese Calligraphy. Here, she discovered the character for ‘love’. It was beautiful and she learnt it meant ‘life to the heart and grace to the body’. Aine aims to design pieces that are ideal gifts which are thought provoking, with a subtle message between the giver and the receiver Aine is proud that all the pieces are made in Ireland. Stocked in 12 stores around Ireland and the UK, her jewelry is also available on her website. Already this year she has been listed as a designer to look out for in both Social & Personal and Gladys magazines and has been shortlisted in Irish Country Living Magazine’s Irish Made awards. 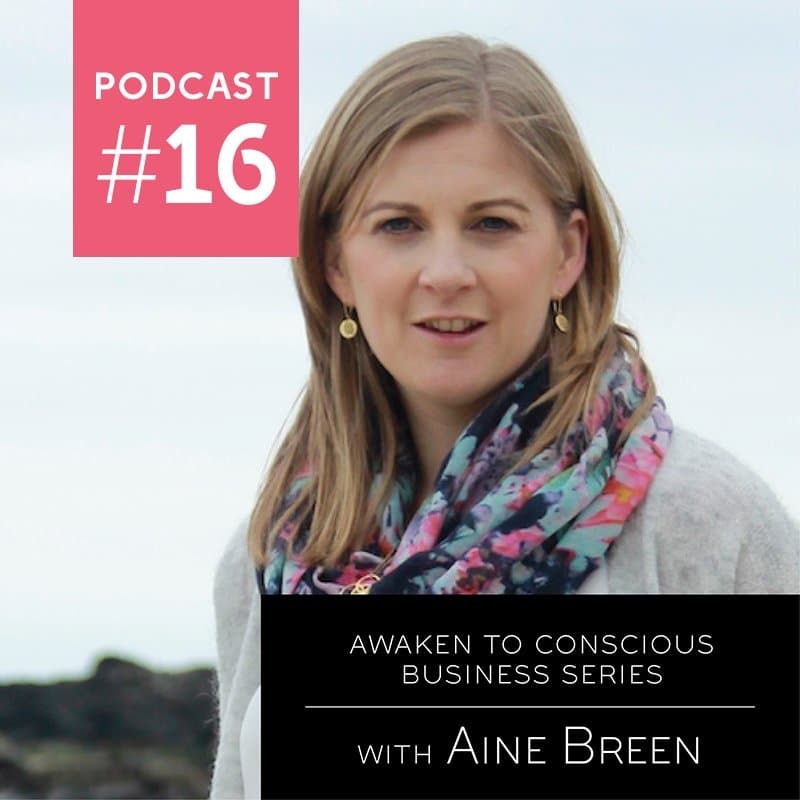 Aine is generously offering a 10% discount to my listeners as a way of giving back. Use the code LIWU10 during checkout on her online store.